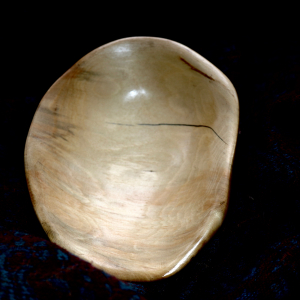 Burl exposed on the exterior to highlight of the unique burl grain on two sides. FDA approved, food safe glossy finish. 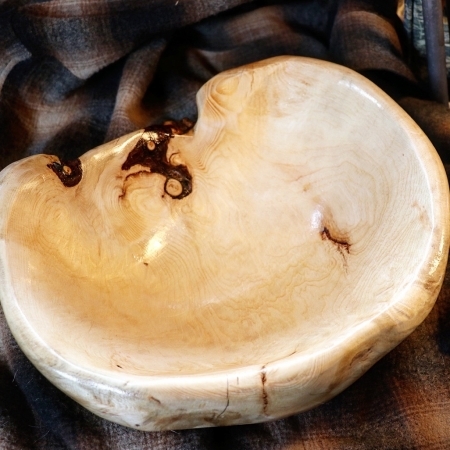 Black Spruce burls are harvested during winter outings in our remote corner of the Alaska. When skiing our traplines or scouting new territory, we sustainably harvest these unique tree growths from the boreal forest. 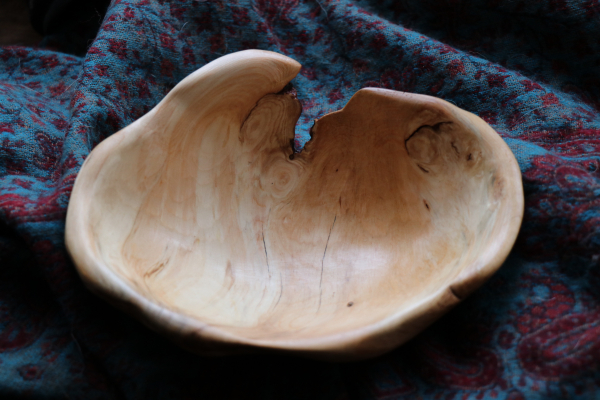 All bowls are hand carved and meticulously sanded to reveal unique grains formed by the burl growth. 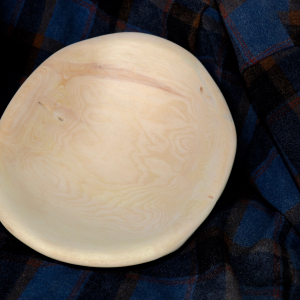 Each bowl is unique and contained natural flaws and coloring, adding to the beauty of the finished product.